Hello! I hope you all had a wonderful weekend! Can you believe St. Patrick’s Day is Thursday? Are you looking for something green to make? I have the perfect recipe for you! 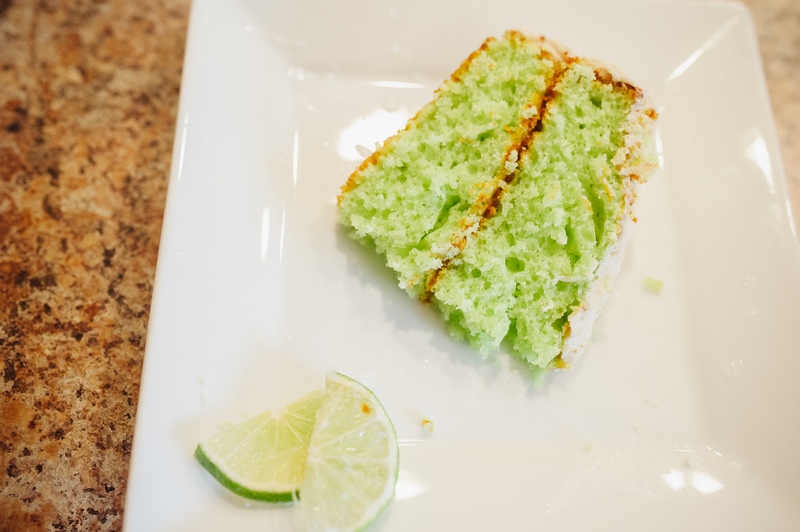 This Key Lime Cake will be the perfect touch to your going green day on Thursday! This Key Lime Cake recipe will be a repeat request with family and friends. It is very flavorful and moist. It is also a great cake for so many holidays because of the beautiful bright green color. I have made it for Christmas using a Christmas tree cake pan which is super cute and festive. I have also remixed the cake and will share those recipes on the blog as well. I hope you enjoy! Get to baking! Bringing out the domestic diva in us all! Bake according to instructions on box. Allow to cool, then frost.